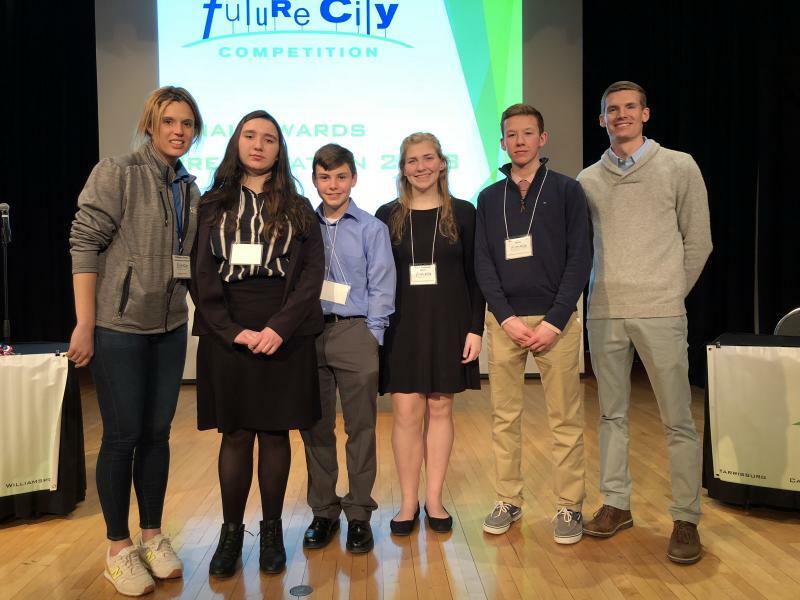 Welcome to Future City Central Pennsylvania! 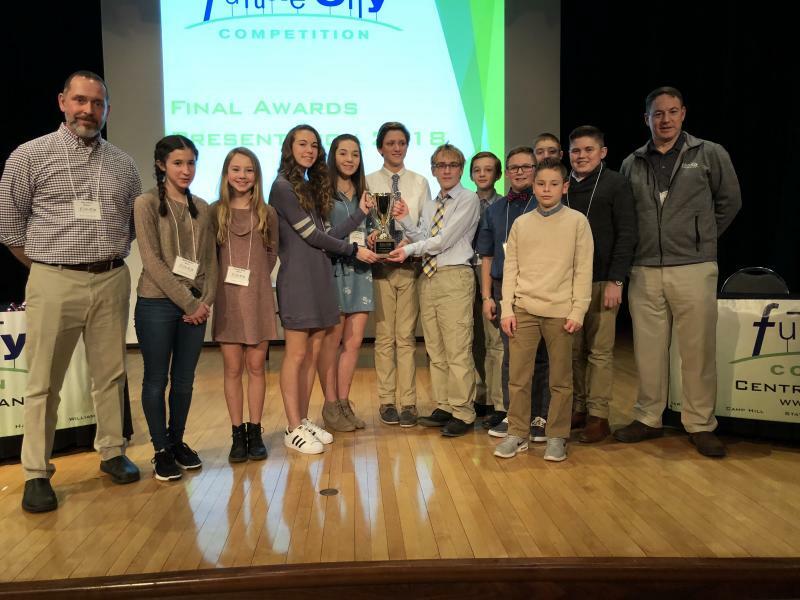 Thank you to all the teams that competed in the 2018 Future City Competition. We congratulate you all on your fantastic achievements this year! Photos from the competition can be accessed via dropbox here. 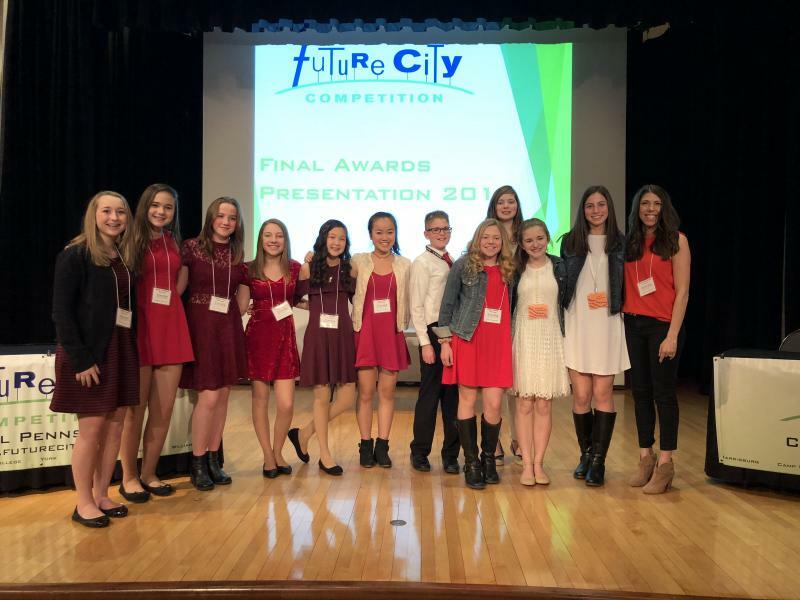 To Sponsor the 2018-2019 Competition, Download our sponsorship packet here. Have a mentor? Need a mentor? Please e-mail Kim McKitish kmckitish@nutecgroup.com with your current status. If you do not have a mentor, Kim will help you find one. We encourage teams to have a mentor selected byOctober 19, 2013.